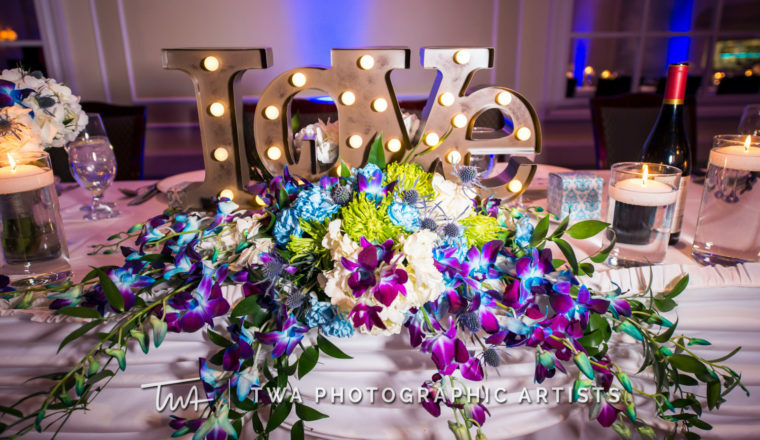 Karen and Keith had a gorgeous vow renewal and celebration at Venuti’s! Their ceremony featured our custom made wooden arch decorated with hydrangea, green mums, blue orchids and greenery. Karen’s garden themed bouquet featured hydrangea, green mums, blue delphinium and blue thistle! The flower girl looked so adorable with a pomander ball featuring white carnations and blue orchids! Thank you to Timothy Whaley & Associates for the images!